Have you lost some of your natural teeth? Thanks to advances in modern dentistry there are many viable options. Dental implants are one of the UKs most popular treatments to help with missing teeth. Dental implants are designed to be a long lasting solution for tooth loss and are cared for with brushing and flossing, just like your natural teeth. 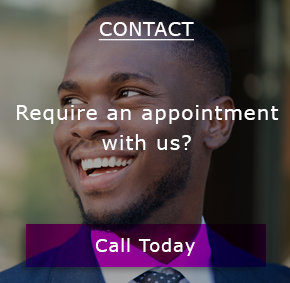 At Smile Dental Centre Basildon, we provide a clinically proven and safe solution to getting back a great healthy smile and being able to bite and chew with confidence. The process of placing the dental implants is quite straight forward, it is done while awake and all we have to do is numb the gum. The whole process is not much different to having a tooth taken out. Everyone we have carried out the procedure on has said that it was surprisingly easy and painless. Once the implants are ready then the teeth can be placed on them. Dental Implants are a great option for missing teeth. They can be used to replace single missing teeth, many teeth, or even all teeth. They can even be used to stabilise loose dentures where they “lock” the dentures into place so that they don’t move. are secured in place onto two or more dental implants by attachments that connect to the implant. The attachments allow you to have control over when your teeth are removed for easy daily care. are secured to a custom support bar with clip attachments placed in your replacement teeth. The attachments allow you to have control over when your teeth are removed for easy, daily care. 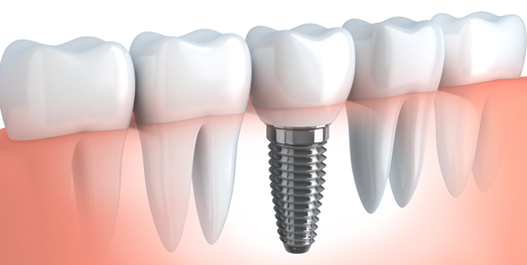 are replacement teeth secured in place by screws on top of the foundation provided by dental implants. This option is fixed and only your dentist has control over when your replacement teeth can be removed. You may be wondering if the dental implants are right for you. These are queries all our patients have, don’t worry we have a dedicated team ready to help and answer any questions you may have. Contact Smile Dental Centre Basildon to arrange a consultation with our friendly dentist. At Smile Dental Centre Basildon, we have changed the lives of hundreds of our patients and transformed their smile by using dental implants. Making the decision to have dental implants should take serious consideration. Please take your time to read about what we do and contact us any time to set up an initial consultation with our dentist Sanjay Sareen.